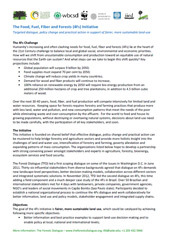 Humanity’s increasing and often clashing needs for food, fuel, fiber and forests (4Fs) lie at the heart of the 21st Century challenge to balance local and global social, environmental and economic priorities. How will we shift from unsustainable consumption and production toward an equitable use of natural resources that the Earth can sustain? And what steps can we take to begin this shift quickly? 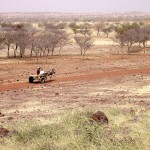 For the world to feed and house its growing populations without destroying or overtaxing natural systems, decisions about land‐use need to be made carefully, with the participation of all key stakeholders, and soon. To that end, this initiative is founded on shared belief that effective dialogue, policy change and practical action can be mustered to help bridge forestry and agriculture sectors and provide more holistic insight into the challenges of land and water use, intensification of forestry and farming, poverty alleviation and expanding patterns of mass consumption. The initiative seeks to develop a partnership among stakeholders and experts in agriculture, forestry, bioenergy, ecosystem services and food security. 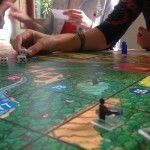 How does this initiative work in practice? Targeted dialogue, identification of and commitment to policy change, and practical action lie at the heart of this initiative. The partners will convene nationally focused dialogues with field‐based learning activities, and international level dialogues that gather key stakeholders along global supply chains. The partners will work with in‐country and international stakeholders to structure these dialogues and fuel them with research on priority issues associated with the 4Fs. 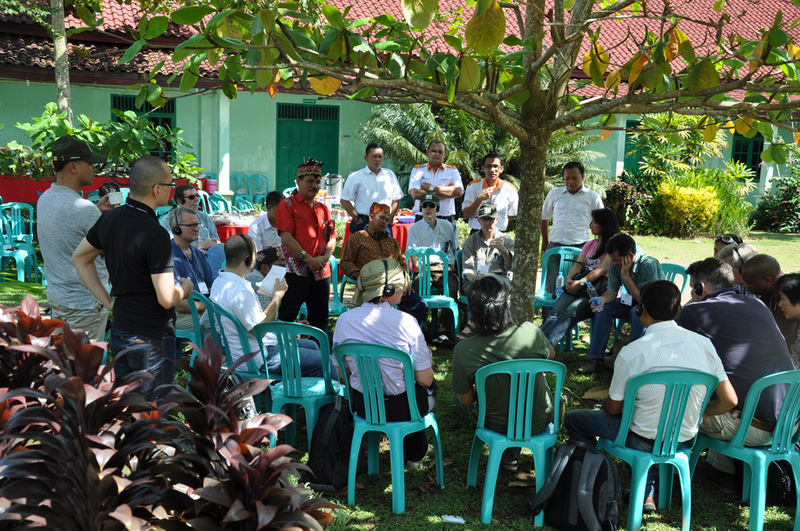 In March 2014, The Forests Dialogue (TFD) convened a multi-stakeholder field dialogue in Kalimantan, Indonesia, to illustrate land-use trade-off examples faced in many places in Indonesia. Participants met with local farmers, communities, researchers, companies and government representatives to understand how land-use decisions are made and how the relationship between different land uses at a landscape scale (including food, palm oil plantations, forest plantations and conservation areas) plays out. Proposed national outcomes are (1) to build a strong stakeholder network that can support national policy initiatives on the 4Fs issue, and (2) to lay the foundations for an ongoing national platform to continue and deepen exploration of 4Fs issues in Indonesia. TFD and its partners worked with local stakeholders to build a platform that can catalyze partnerships among key leaders from the agriculture and forest sectors to continue discussions. Special attention was placed on ensuring local communities play an active, leading role in this process. 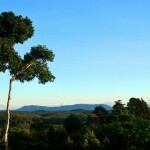 The 4Fs Initiative is led by TFD, a platform and process for multi-stakeholder discussion and collaboration on the most pressing local and global issues facing forests and people. 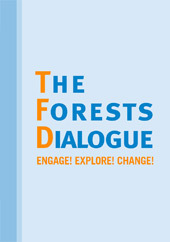 TFD’s principal tool — discussion — requires engagement of a diversity of interests; exploration of issues at hand; and change through consensus-based collaboration aimed at immediate action and long-term progress. Partnering organizations in the 4Fs Initiative include CIFOR; World Wide Fund for Nature; World Resources Institute; CGIAR Research Program on Climate Change, Agriculture and Food Security; International Institute for Environment and Development; World Bank; and World Business Council on Sustainable Development; among others. 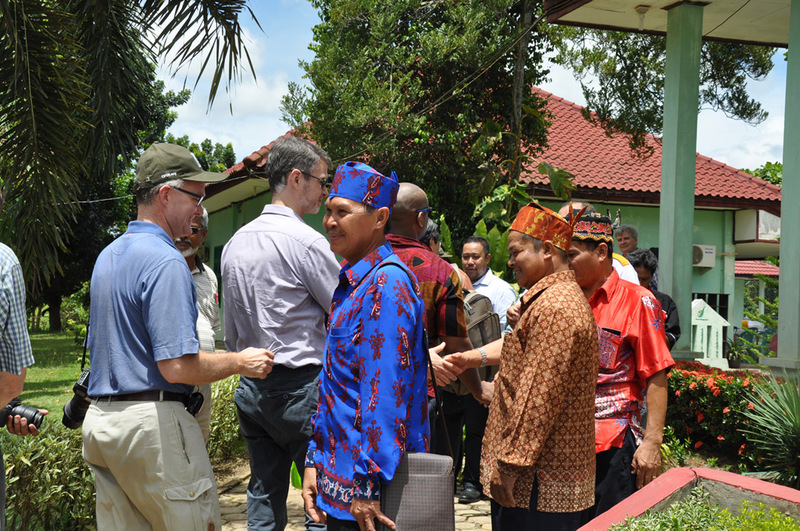 Watch this space for more information about the 4Fs Initiative and the Kalimantan field dialogue.